Bugatti's W16 engine is likely to be irreplaceable for the hypercar maker. The company's CEO Stephan Winkelmann has stated that there will not be a successor for the quad-turbocharged engine. Speaking to the Australian CarAdvice, Winkelmann said that there will not be a new 16-cylinder engine to replace the existing unit, but that the company will look further to the future. "This will be the last of its kind," said Winkelmann. "Sooner or later the legislation will force everybody to take radical steps. If you want to be on the edge of advanced technology, it's important you choose the right moment to change." 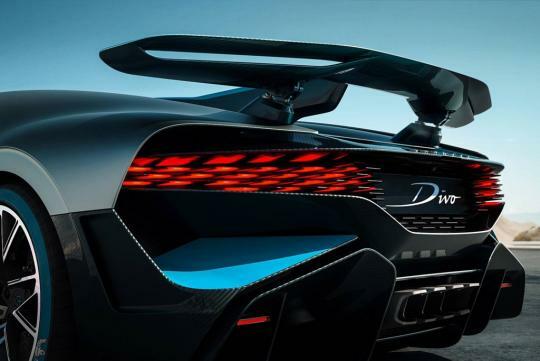 Currently, the nearly-1,500-horsepower engine does duty in the Chiron and the newly unveiled Divo. However, the W16, as it stands, isn't quite dead yet. 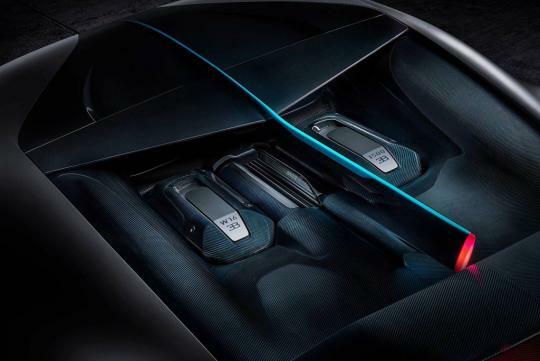 Winkelmann stated that the company will do its "utmost" to keep the venerable engine alive, and that it will keep being honed further in the quest for more power, as the hypercar horsepower race is hot and heavy. Dinosaurs die hard, it seems. 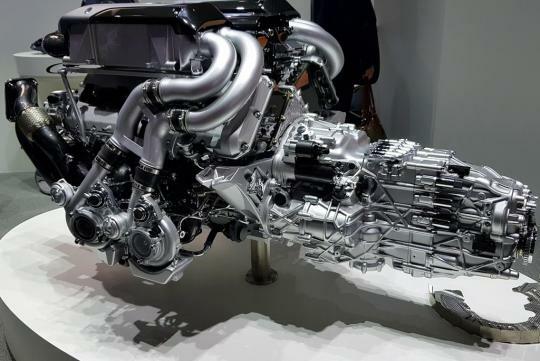 Still, Winkelmann is eager to push the envelope for an alternate approach, saying that the company could focus on different things than getting more power from the W16 unit. 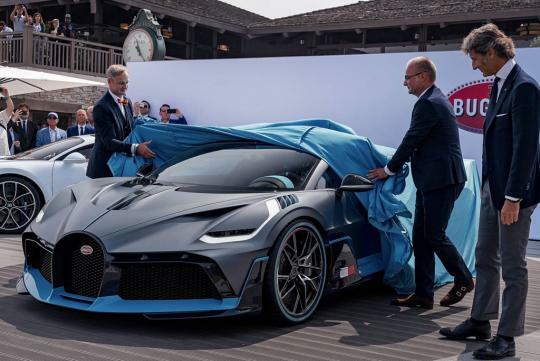 According to the CEO, if there is a hybrid powerplant or an electrified solution for future Bugattis, the powertrain needs to be more than up to the task. "If the weight of the batteries is going down dramatically — as it is — and you can reduce the emissions to a level which is acceptable, then hybridization is a good thing, but it has to be a solution that is credible for the people who are buying Bugattis today."